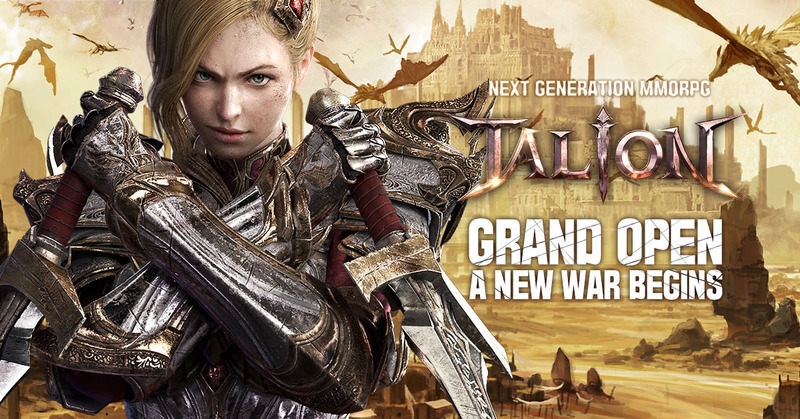 Recently, TALION – GAMEVIL’s latest MMORPG has just launched in Southeast Asia. 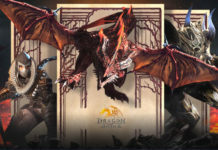 With cutting-edge features such as stunning 3D graphics, core RvR modes, TALION soon caught the attention of gamers and immediately climbed to the top of the Google Play and App Store. If you still have not experienced this game, you can join us for a quick review of TALION and see if this game is worth playing. Developed by UTplus, TALION brings a whole new experience to gamers with the most elaborate details. The breakthrough in TALION is a 360-degree, flexible camera that allows you to see all the angles on the battlefield. You can rotate the camera down to see the whole of the big expansion battlefield, or adjust it from the bottom to the top, to look at your character in a different angle or simply want to admire the top of the tree from the ground. 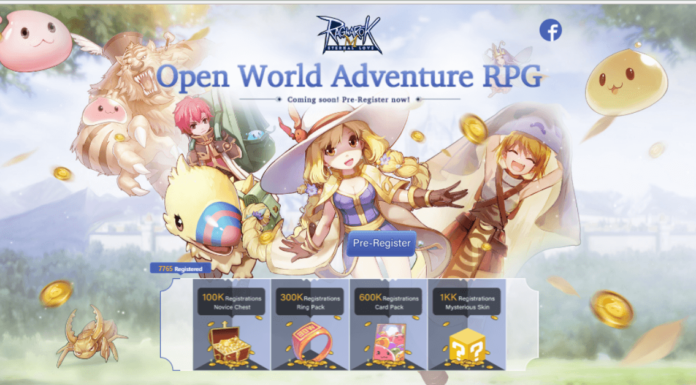 Due to this feature, the developer must also be precise with the details of graphics in the game, from grass tops to the clouds in the sky to enhance the experience for gamers. TALION’s weakness is that there are only three characters to choose when starting the game. However, the developer has compensated for this defect by the feature to adjust every character’s facial and body parts. 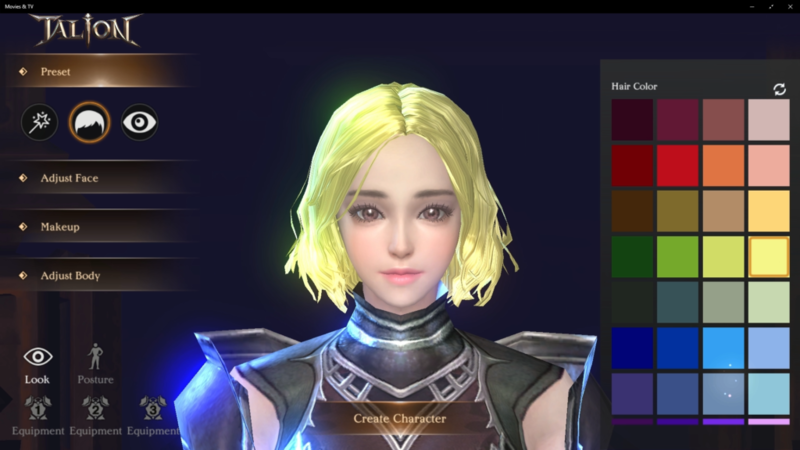 With a lot of different options and colors, players can easily create a unique character that is not in common with anyone’s. 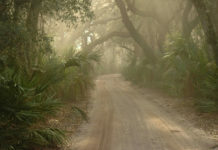 The acquired equipment will be applied immediately to the character, making his/her appearance change as well. If you are not satisfied with the look of your armor, but its options are formidable, you can put on the set of cool avatars designed for each character. The RvR battles maximize competition between two Alliances and cooperation among same Alliance members. 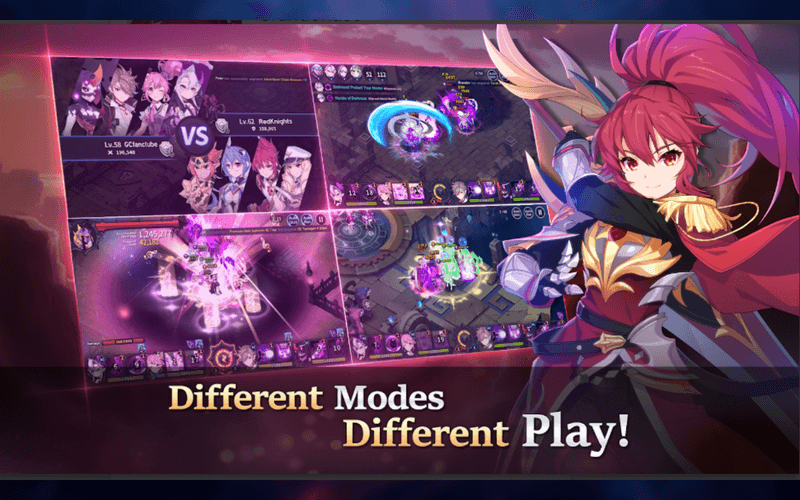 More information of Boss Raid, Occupy, and Team Battle can be seen from the released video. “Occupy” is the most unique mode of TALION. 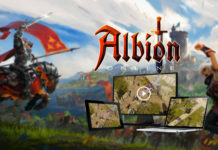 Players are allowed to select one of four different roles regardless of their classes, and make use of various devices during battle to carry out tactical game play. 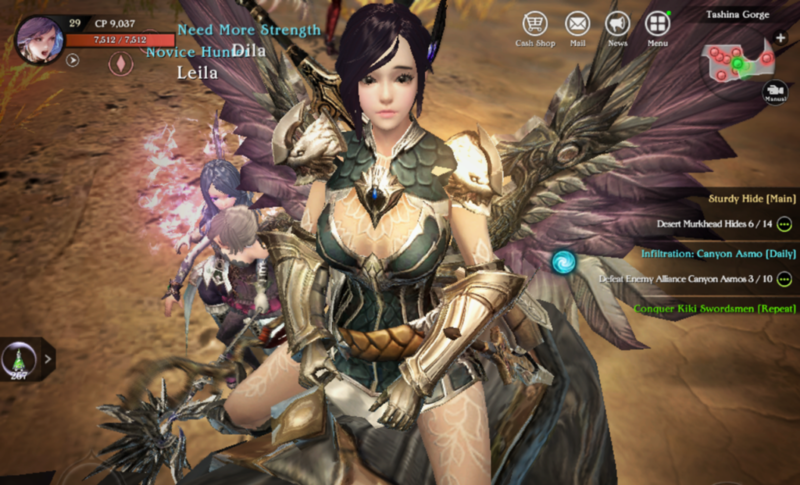 The mode is unlocked at an early stage of game play, enabling players to experience the unique PvP mode. 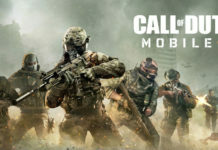 The “Team Battle” 5v5 mode requires securing and reclaiming the Crown of Victory within the time limit, providing a different thrill compare to the Occupy mode. Size is smaller than the Occupy mode, meaning that close teamwork and individual control are extremely crucial in winning. 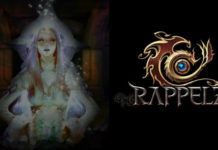 In “Raid”, players will face against a powerful boss monster and earn a special reward. 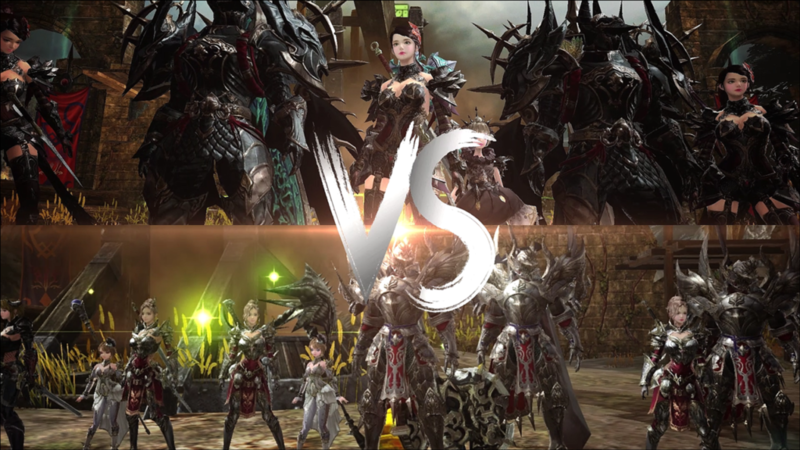 It’s a combination of a massive boss raid and a RvR battle. 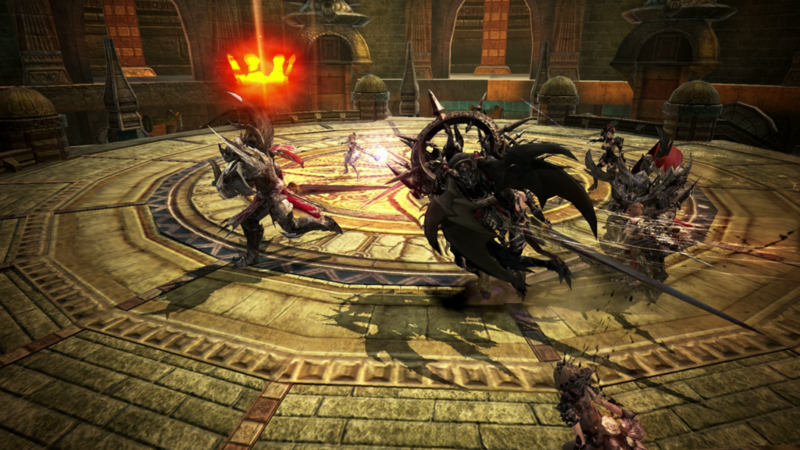 Players will closely cooperate with their Alliance members to attack the boss monster and hold back enemy Alliance at the same time. Every RvR mode in TALION involves real-time clash between Alliances. 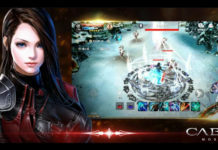 The game maximizes the fun of PvP with unpredictable victory achieved by a variety of strategies and teamwork, catering to those who have been yearning for an intense battle mode. It is anticipated that the amount of excitement and fun TALION has to offer will contribute to the game’s success.